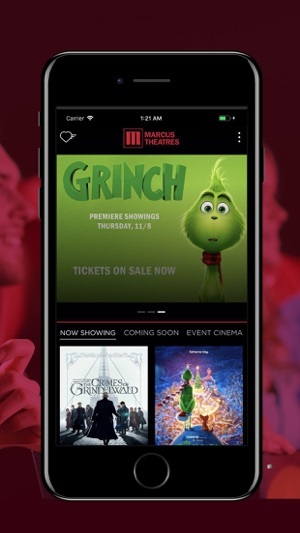 Search for movies, purchase tickets and customize your movie-going experience on the new and improved Marcus Theatres mobile app! Harder than it needed to be?! As a consumer I’m not sure why a separate new app was needed vs just making a update/rework. Thus making this “transition” seamless. As others mentioned there was plenty of frustration logging in the old app and it wasn’t working. Spent some time just troubleshooting my phone connection before realizing the app was discontinued. Why not have a notification window pop up saying “Hey there’s a new app, please click to download”. I mean that’s how just about everyone else pushes an update. 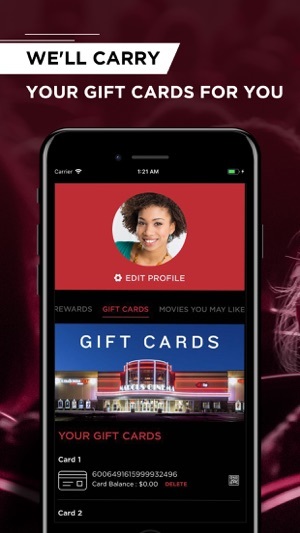 Instead you had an cryptic message in the movie title saying “download our new mobile app, DreamLounger”. Didn’t even notice the message until I was about to look up an AMC theater. I’m guessing they had their reasons. Oh and yes you have to create an entirely new account. I tried a few times with different email addresses wondering, what address did I use?! Non of them were found in the forgot password option. Wasn’t until I read another posters comments saying just create another account then add your rewards member number. 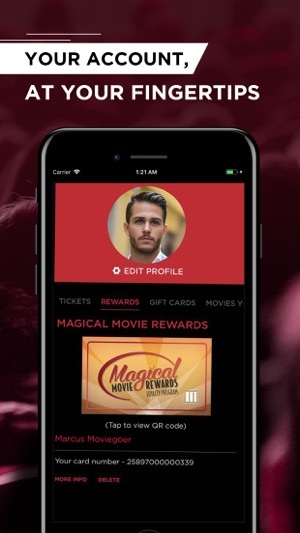 Oh okay, not such a big deal as long as I don’t lose all my reward points. Once I got through all that garbage on Friday night right before the movie everything seemed to work fine. Kind of a dumb thing to complain about but I bet I’ve spent close to $1K at this theater over this past year for my family of 5 and this is what I get? Otherwise thanks for what appears to be an updated UI that’s just as slow as the last app. Yay! 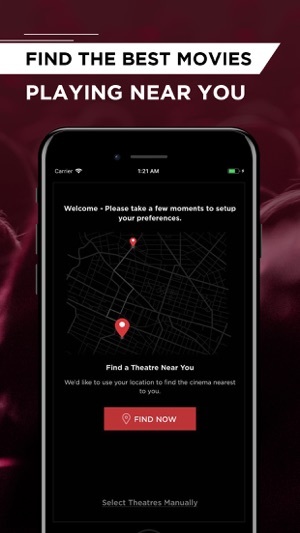 When I first opened the app it looked suspiciously similar to the AMC app, which is not particularly appealing either, but I figured they must have had positive user experience for Marcus to copy/emulate it. 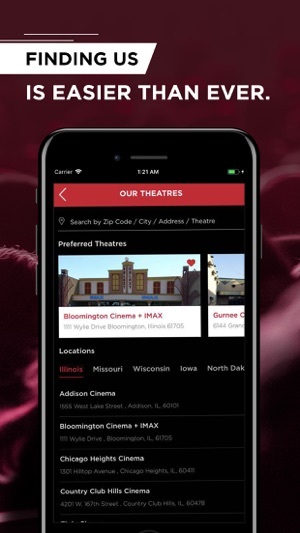 This Marcus Theaters app lacks some of the easy to use features the previous app offered: ease of locating the tickets for the movie you just purchased, being able to view all movies at your favorite theater, and the ability to see your current point status without having to click through several items (which are not necessarily intuitive). First of all, big props to updating their previous app which looked like it was developed by a toddler. As for this app, they definitely didn’t follow the basic best practices- at least for iPhone. The app didn’t update, you had to install a new version which while not a big deal shouldn’t need to happen. The bigger issue is the layout of the movies and times. 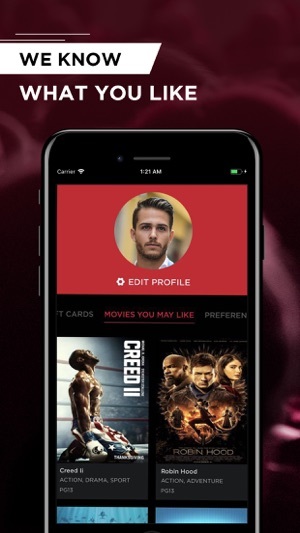 The app navigation is much better, but when you view a load of movies the movie title is same color as type and size (eg dreamlounger). 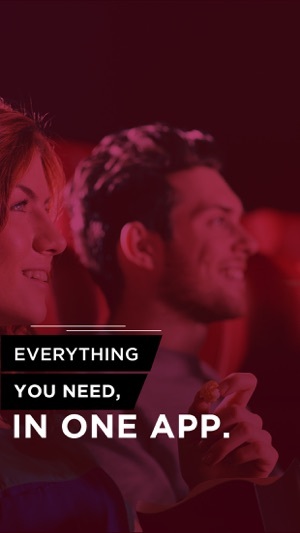 And in some cases theatre type (like 4DX) is actually bigger than the movie title. They didn’t follow some basi common sense and just not have not any usability testing. A few small tweaks and this will go from 3 stars to 5!